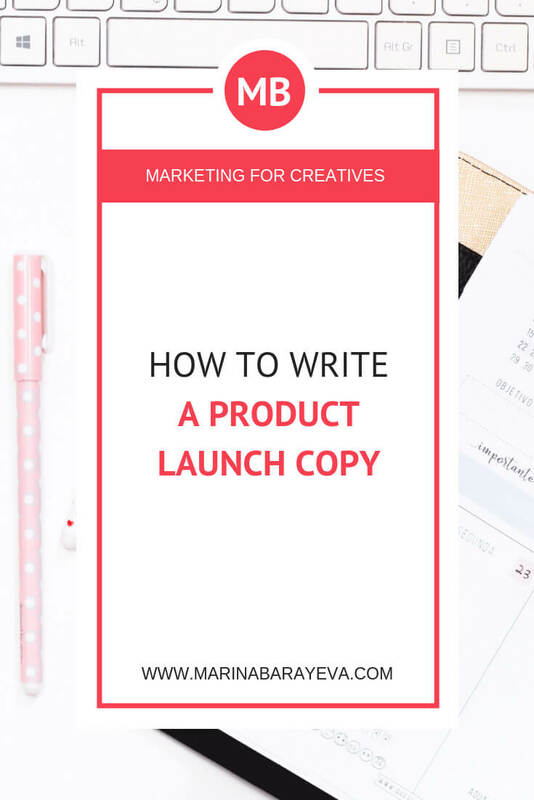 When you plan an online product launch, it’s important how you present it and communicate with your people. 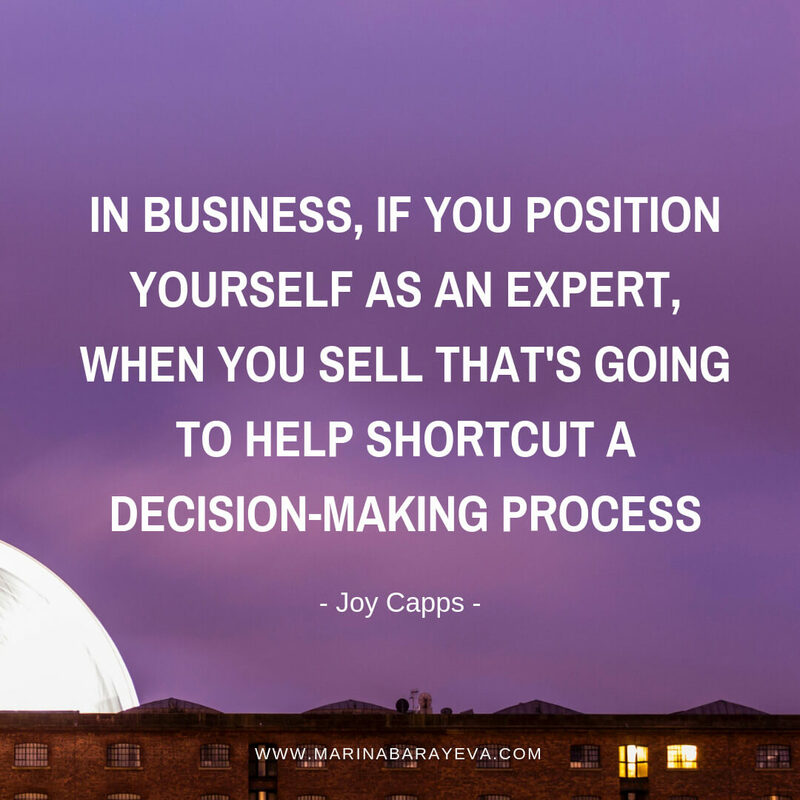 Here is where you will need your copywriting skills. 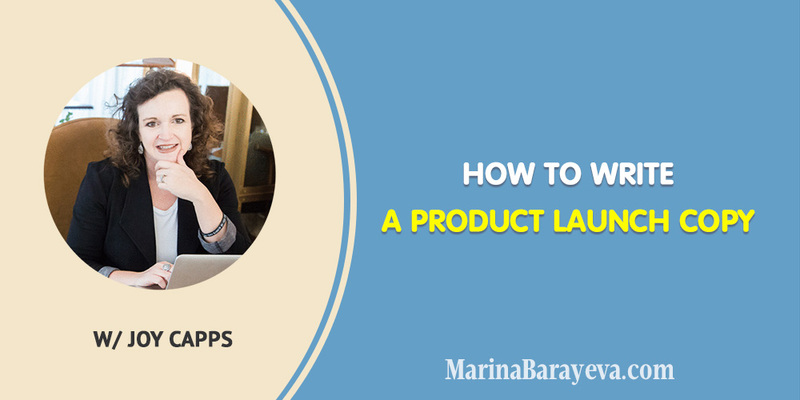 In this episode, Joy Capps shares how to write a product launch copy. 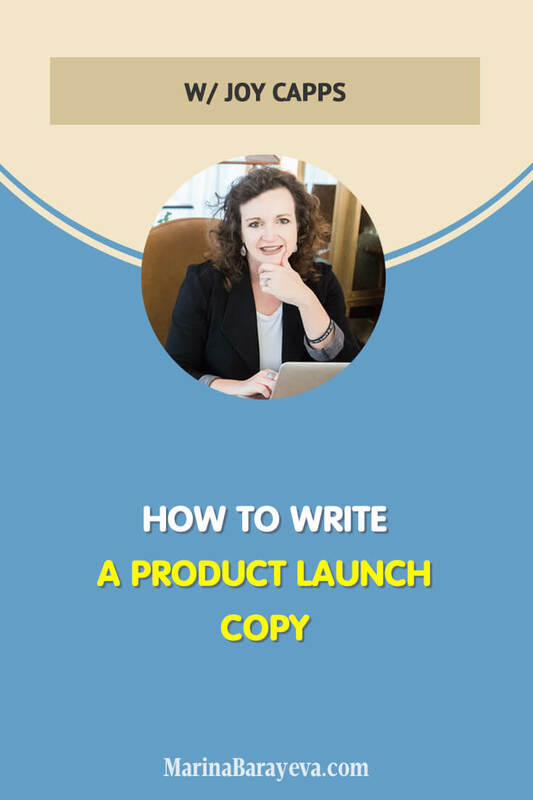 We’ll talk about the winning product launches that successful entrepreneurs use, the copywriting secrets that will help you to pursuit people to buy from you and the tricks that will help you to sell more. 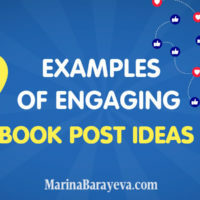 As an avid scuba diver who is a copywriter, marketer, and coach—Joy dives deep into the wreckage of today’s marketplace to help businesses uncover hidden treasures to connect with their customers. 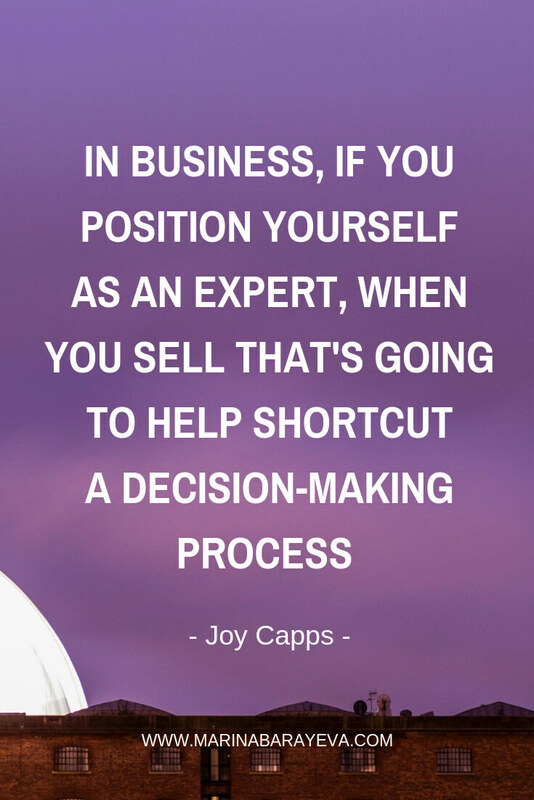 Over the past 20+ years, Joy has worked with notable brands like Marvel Comics Creator Stan Lee, Compaq Computer Corp., and Enron to thought leaders like Ray Edwards, and many more. 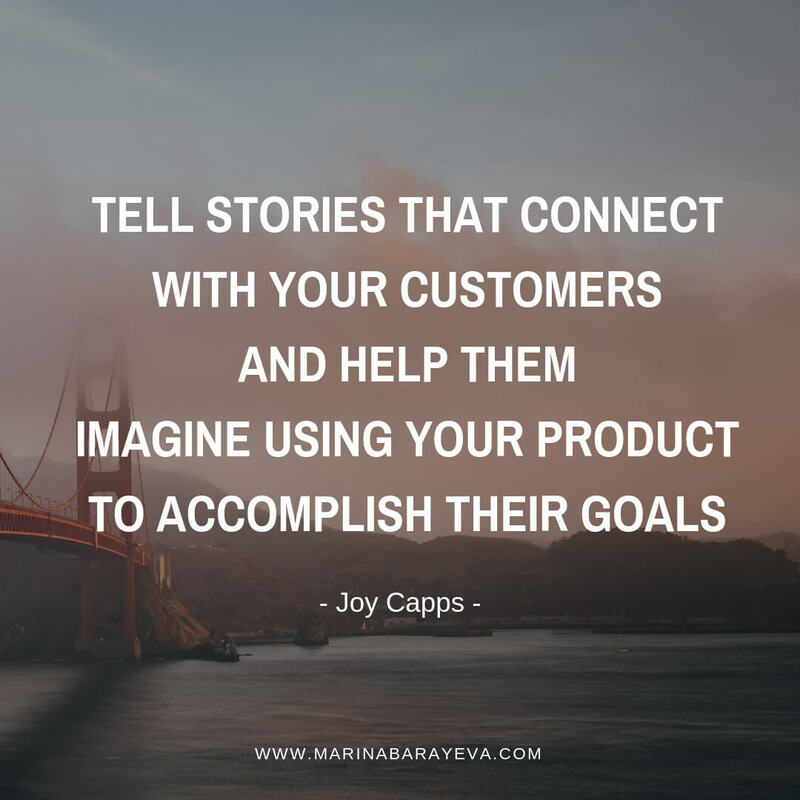 Her goal is to help brands connect to their customers using copywriting, marketing, and business coaching strategies. 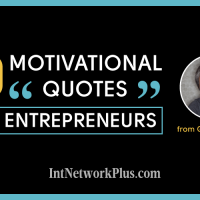 A seed launch is a product launch that you start without a product or email list. 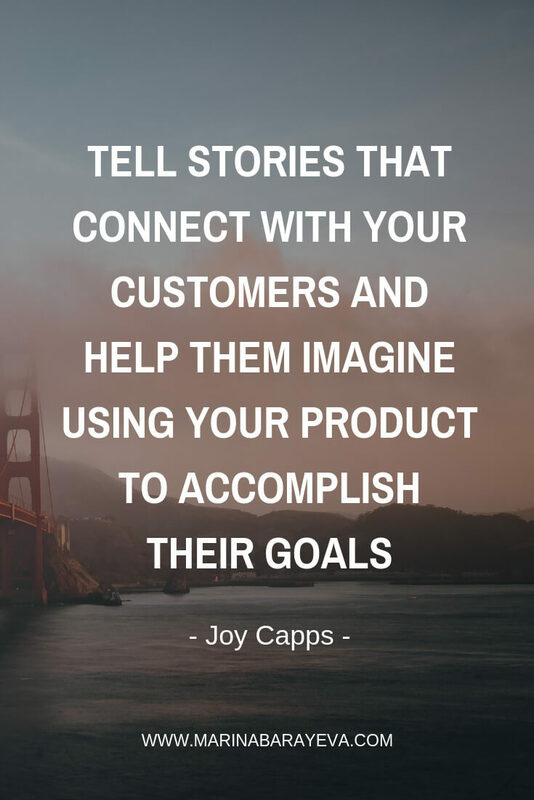 The goal is to get your audience to help you validate your product idea. A quick launch uses a specific event to offer discounts on existing products you already have on hand. 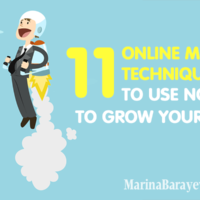 For a launch, you need a special offer, and an email sequence designed to get your audience to buy now. 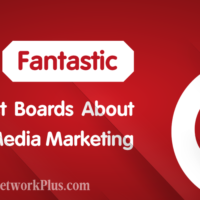 An internal launch is where you do a launch just to your email list and social media followers without the support of affiliates or partners. You use it when you test your launch sequences and prove that your offer converts.